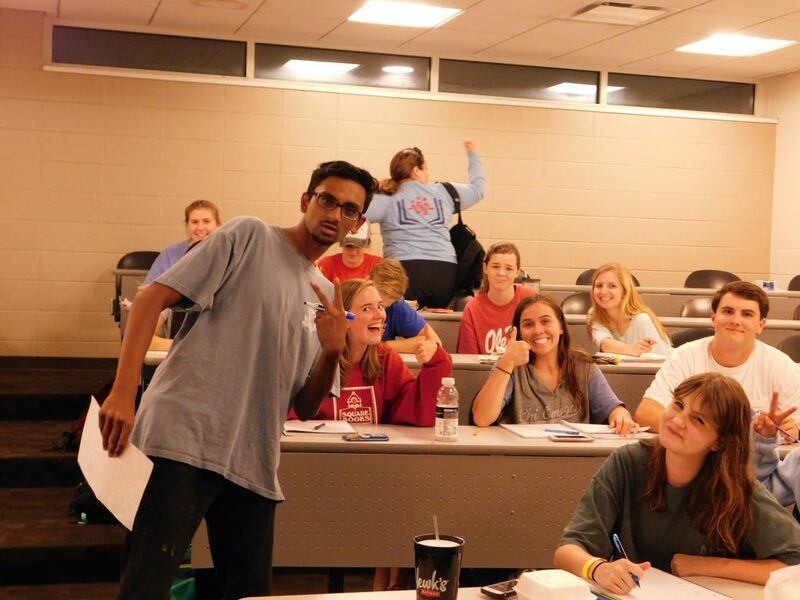 Supplemental Instruction is not your average study group. 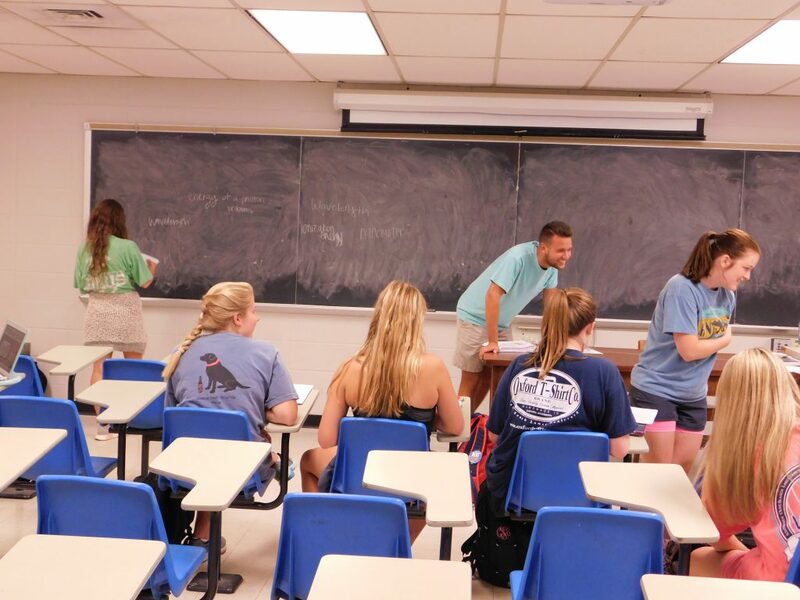 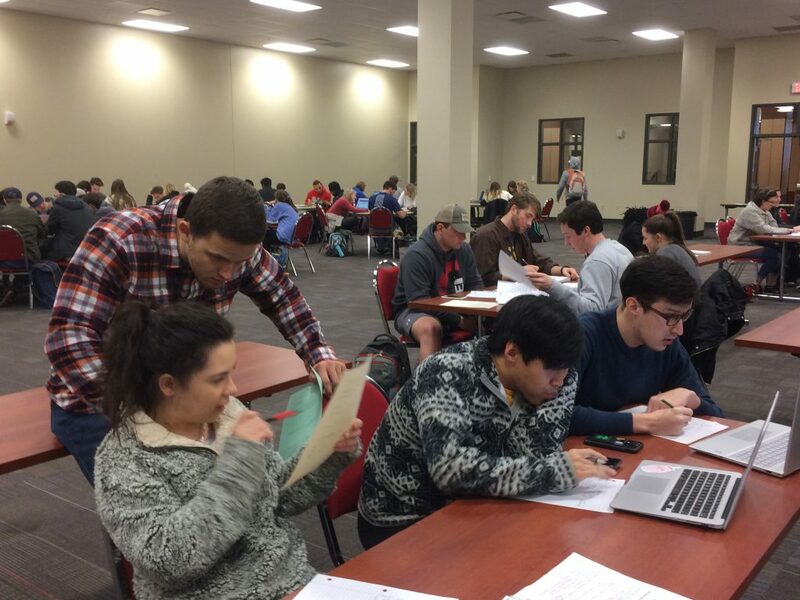 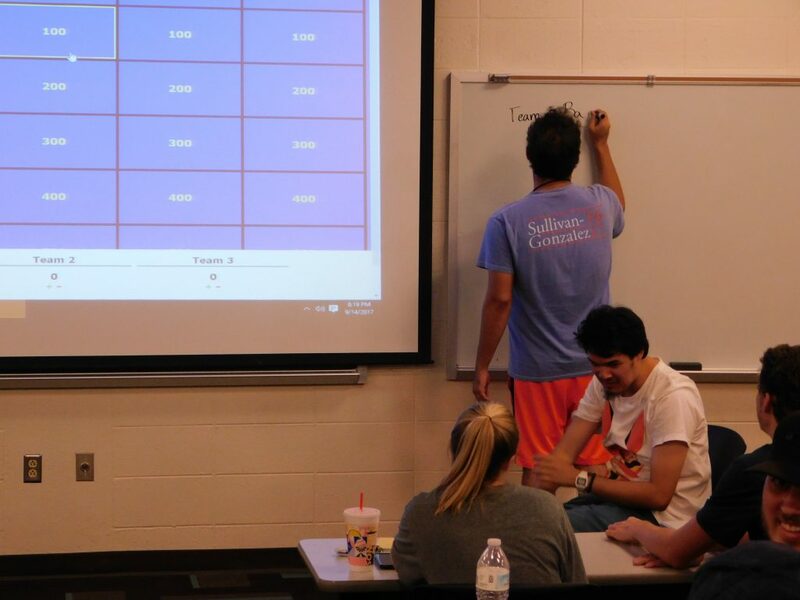 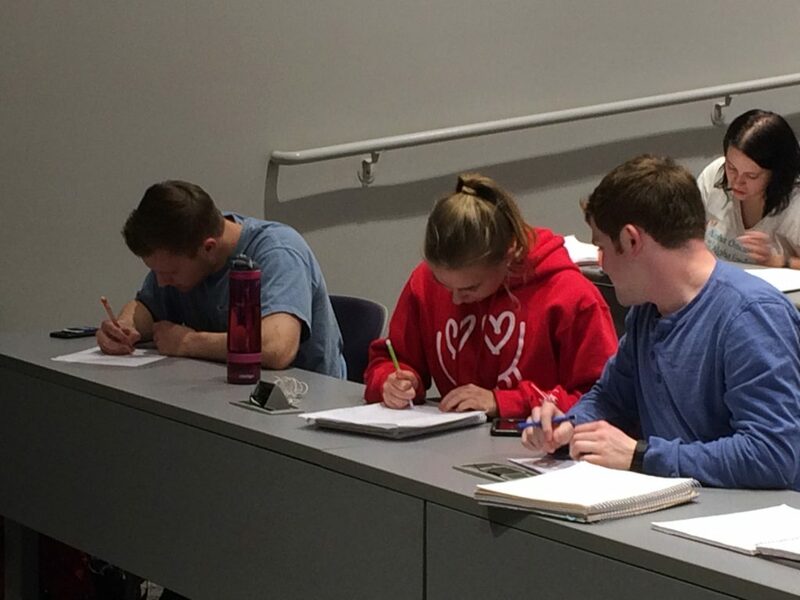 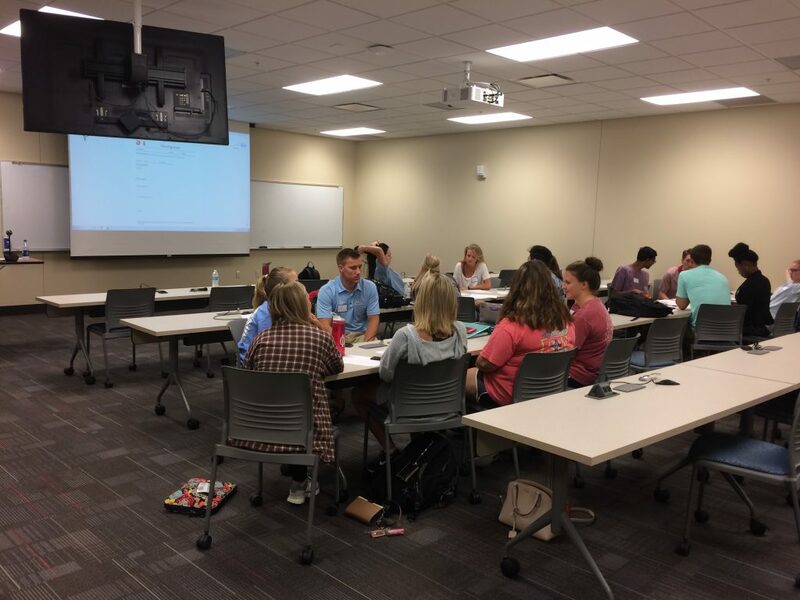 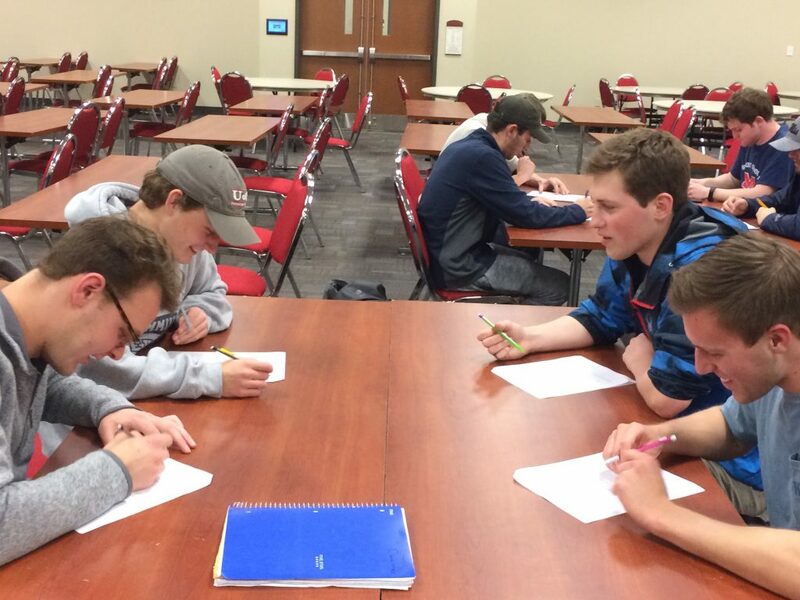 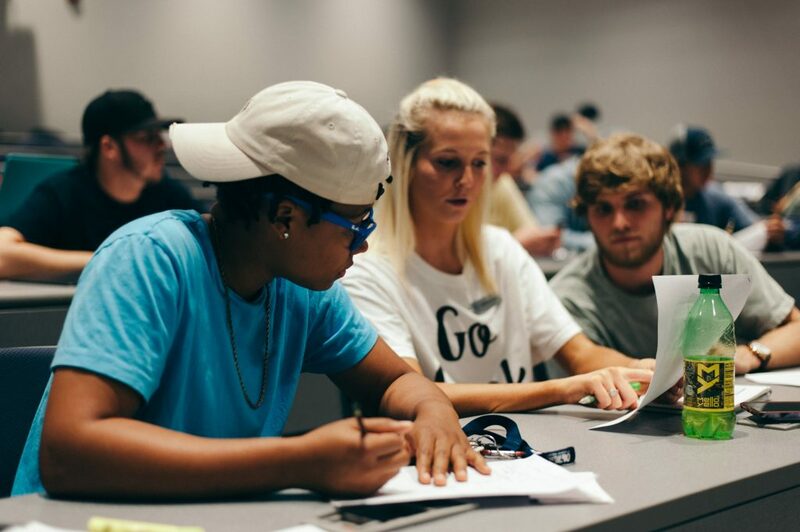 SI is a set of weekly review sessions that are run by students that have recently taken the course and earned high grades and have been selected by their professor to be the SI Leader. 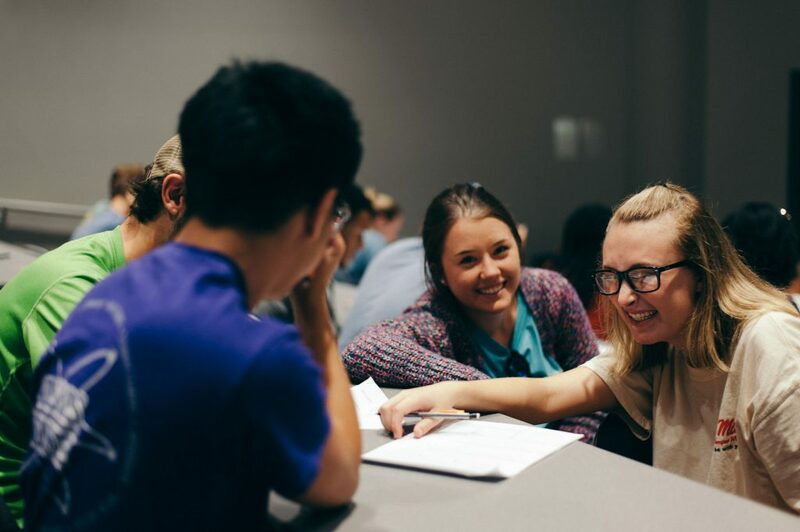 Students will compare notes, discuss readings, develop organizational tools, and predict test items in informal review sessions. 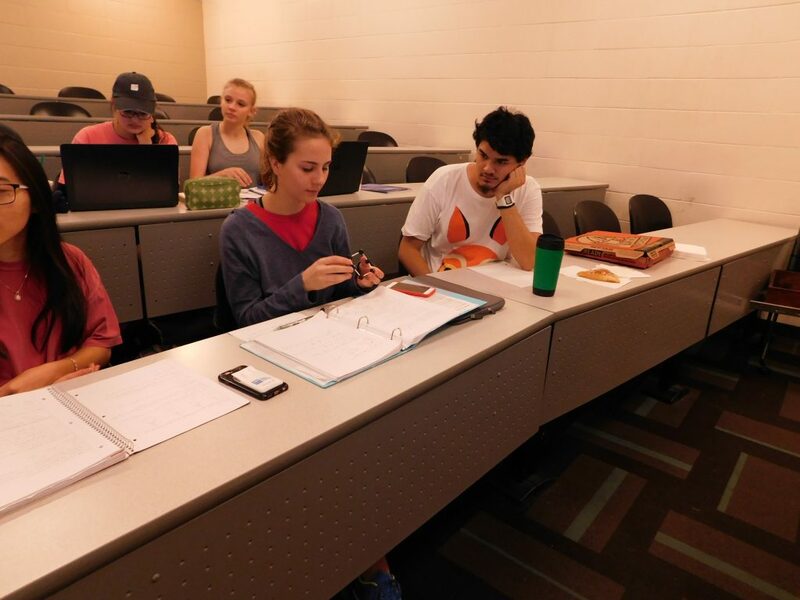 SI is used in historically difficult courses and is open to all students. 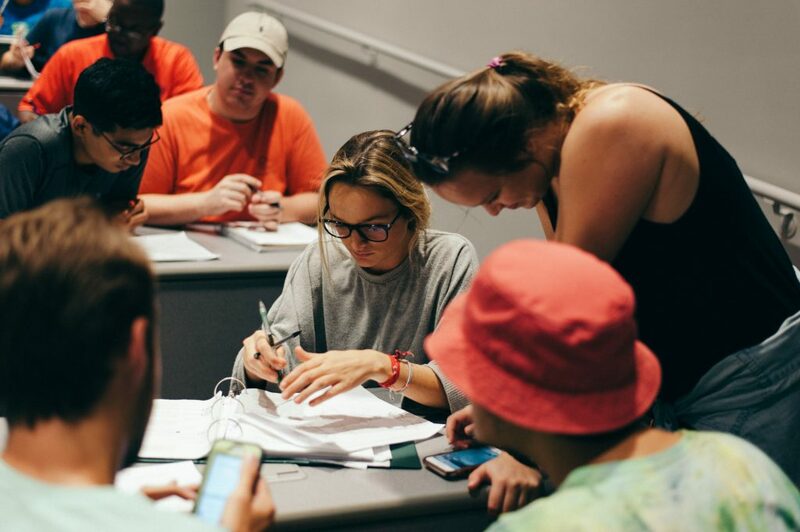 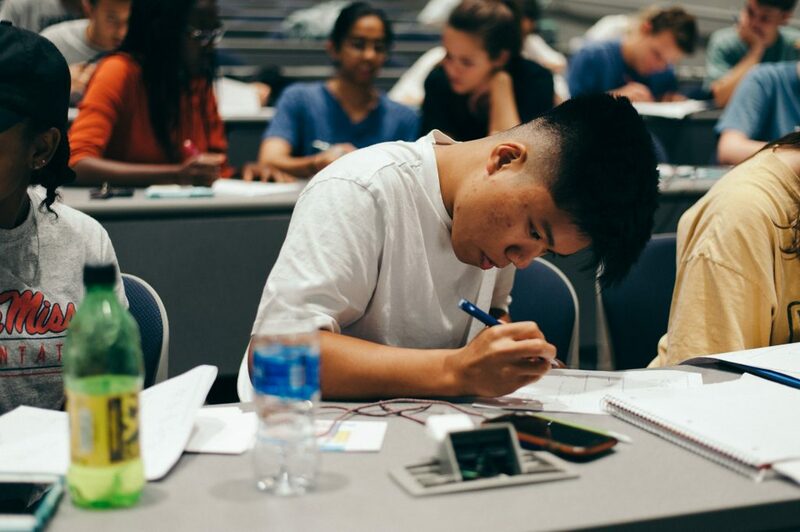 National statistics on the effectiveness of SI sessions at other universities clearly indicate that students who participated regularly in SI sessions earned higher grades than those who did not participate in SI sessions.